Welcome to the DISNEYLANDERS Book Blast! Hey gang! Today I am here to tell you all about this amazing new novel. :) I can't wait to read my review copy. It looks like a fun and great summer read. Man...now I REALLY want to go to Disneyland. haha! I have been to Disneyworld plenty of times but never Disneyland. Author Kate Abbott new middle-grade novel looks to be a sure-fire winner for ALL ages, even kids are heart. 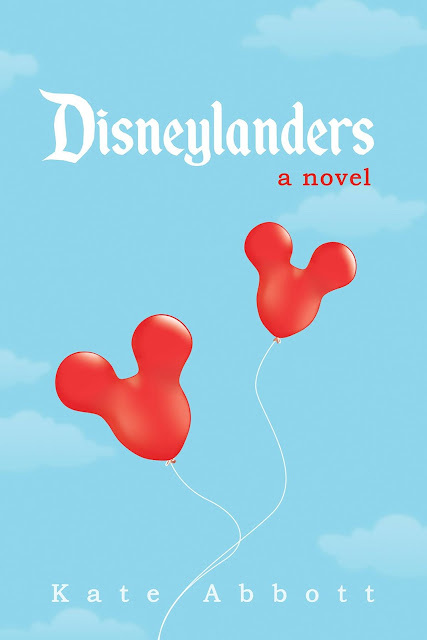 Fourteen-year-old Casey Allison, on the brink of starting high school, struggles to find a new identity on her family's annual summer vacation, but with the help of an outgoing boy she meets while waiting in line, she discovers that Disneyland is the one place where her overprotective parents let her have the freedom to grow up. Casey looks forward to her family's annual summer vacation to Disneyland to escape her anxieties about starting high school. But this summer, her vacation forces her to confront her parents' ancient attitudes, getting dumped by her best friend, an intense crush, and a pack of gum snapping girls who seem intent on ruining her vacation. Her parents won't accept she's no longer a little kid, but she can't fathom growing up to be like the bra-strap girls who seem to be following her. Worst of all, she fears that in order be accepted as "mature," she'll have to not only display her underwear but stop going to her beloved theme park. As she explores Disneyland—and her first romantic relationship—with Bert, the charming high school sophomore she meets, she realizes that she can overcome her real-world insecurities only when she's in the Magic Kingdom. As Casey and Bert banter in line for rides, they find that confessing secrets they couldn't share with anyone back home lets them both discover their true selves. 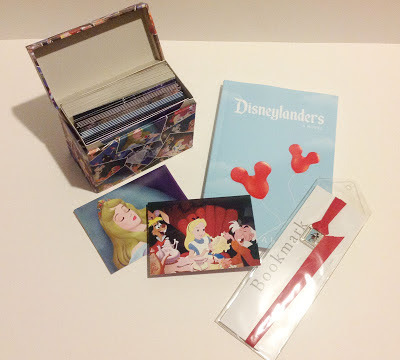 Although they spend time in Fantasyland, they confront their real-life issues…Bert's flaky parents, his precocious grandmother, and why he wears a watch that hasn't worked in two years; Casey's ex-best friend, her secret passion for old-school film photography, and her fears about starting a new school and a new life. By the last fireworks show, after she's been on a wild ride of a summer vacation, Casey rediscovers herself and takes home new self confidence, along with a very important souvenir. I know you said this was a new release but I swear I have seen a book like this right down to the color covers! Is this a sequel or is there another book similar to it? Sounds like a good book! I so want to Disney Land! I love Disneyland! This sounds like an awesome book!